Whether you’re sitting on a beach or a dock, you can shake, stir or pour these cocktails on the rocks. Summer is more palatable with these fruity creations that infuse brandy, gin and whisky with fruity flavors such as apricot, peach and blueberry. 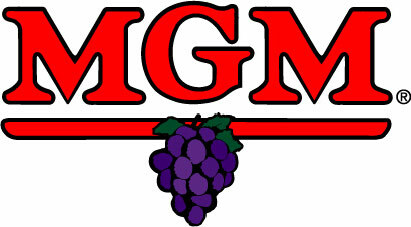 Adding peach renews the classic Moscow Mule, and there is a cooler way to enjoy sangria-frozen. 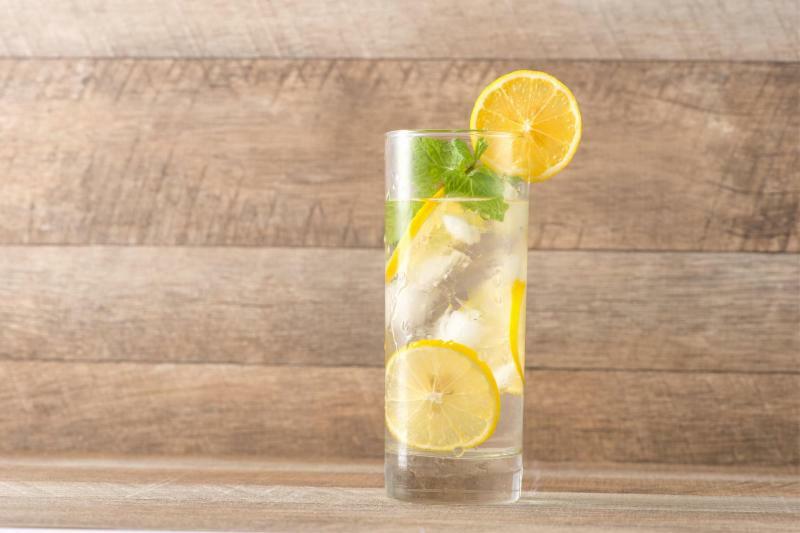 Crisp, citrus flavors ooze summer and add freshness to any alcoholic beverage; the tart taste also stimulates hydration and makes you feel cooler. Get out your highball glasses and your lime wedges, and invite your friends, because you are the bartender tonight. 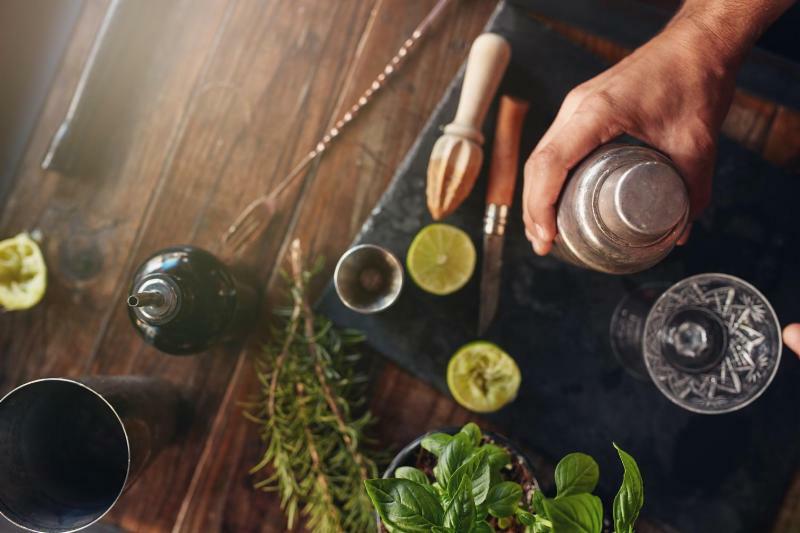 The Moscow Mule made vodka popular in the U.S. Americans of the 1930s joked that vodka was Russian for “horrible,” but with this combination, it became a barstool staple. The “Moscow” in the name comes from vodka’s association with Russia and “mule” comes from the “kick” of the drink. 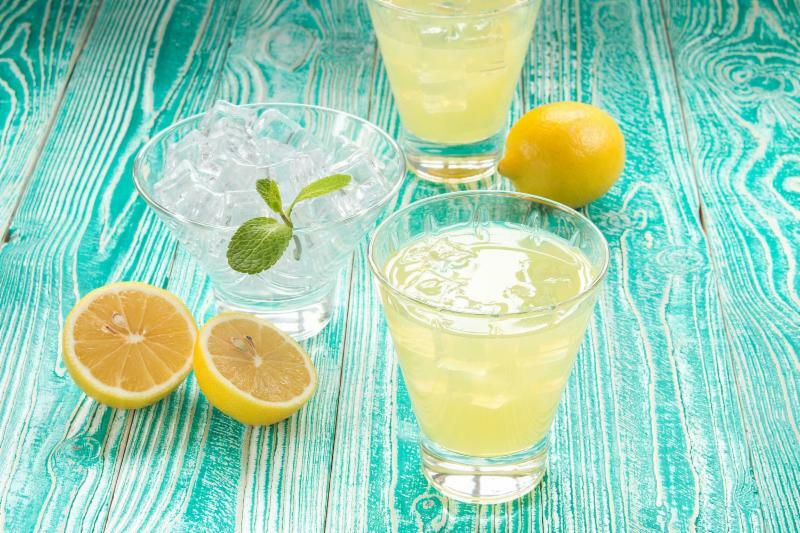 Shake up your cookout with any of these refreshing cocktails, which all include a citrus element. Citrus is a versatile flavor, pairing well with fish, white meats such as chicken and it also complements beef. Ribs find their soul mate in rum, especially with this raspberry lemonade rum cocktail. 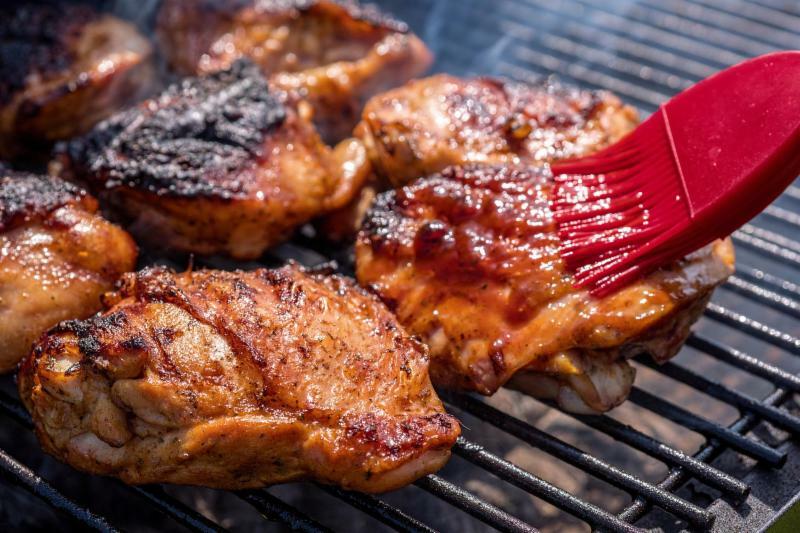 Grill barbecue perfection with baby back ribs and a pitcher of Summer on the Rocks. The Peach Mule pairs well with shrimp and chicken for a fresh, light meal on a hot, humid day. 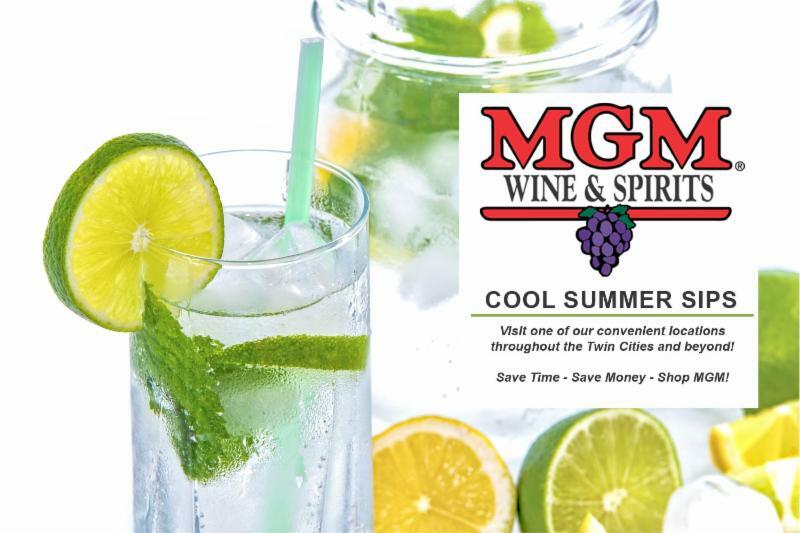 Cool off spicy summer dishes with Sangria Popsicles; the citrus contrasts with the spices in Tex-Mex and Spanish foods. For a delicious dessert duo, try the Sangria Popsicles with dark chocolate. Sweet raspberry with tart lemon has always been a summer favorite and can only get better with rum and Moscato. Raspberry lemonade never tasted so grownup. Fill a highball glass with ice. Pour in rum, limoncello, cane syrup and fresh lemon juice. Stir for a few seconds. Top off glass with Moscato d’Asti. If you love the Moscow Mule, you will love this Georgian take on it. 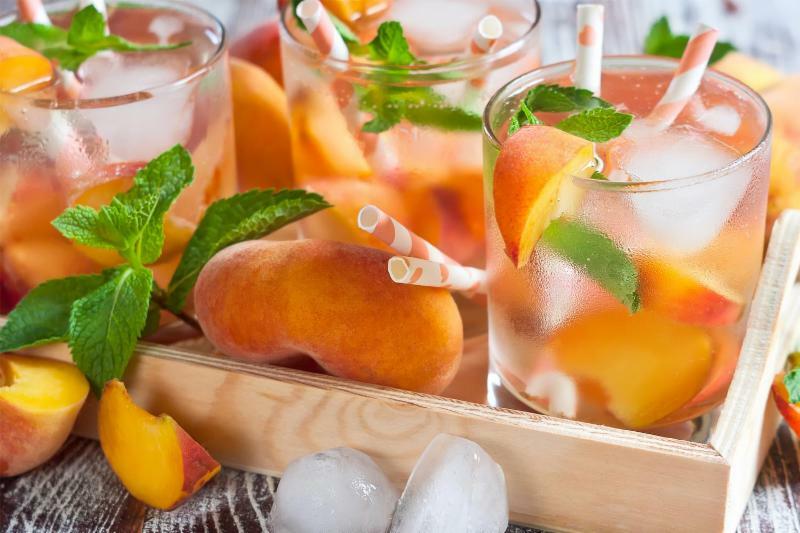 Peach-flavored vodka gives the traditional Mule a summer breeze to cool off any warm day. Be sure to use a copper mug, which insulates the cold drink and deflects the sun, for a cooler summer drinking experience. The copper also makes the ginger beer fizz more and enhances the taste of the lime juice, vodka and ginger beer for a more flavorful experience. Squeeze lime juice into a Moscow Mule mug or highball glass. Add two or three ice cubes. Pour in Peachik vodka and ginger beer. Garnish with two peach slices and serve. This combination of fruity summer flavors flows together smoothly-like its silky soft namesake. fresh blueberries and mint sprig. Who said adults can’t have icy pops too? Lick your way through a glass with these citrusy sangria treats. In pitcher, mix Jose Cuervo Tradicional Reposado, orange juice, lime juice, triple sec and red wine. Stir. Pour mixture into tall shot glasses. 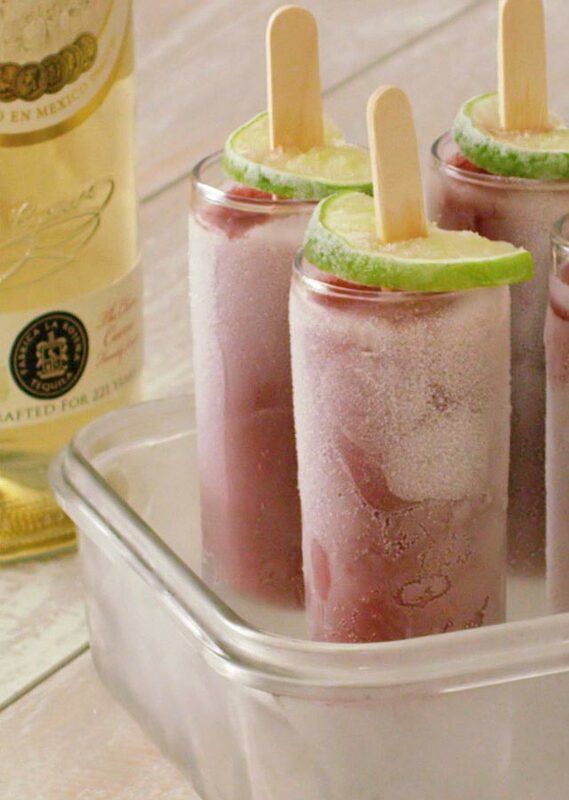 Cut limes and spear Popsicle sticks through them. Then place Popsicle sticks in shot glasses, resting the lime on the rim of the glass. Freeze for 4 to 6 hours. Combine Prairie Cucumber Flavored Organic Vodka, lime juice and simple syrup in a shaker with ice. Shake and strain into a cocktail glass. Top with club soda and garnish with a rosemary sprig. Combine all ingredients in a kettle and bring to a boil. Turn to low heat and simmer for 10 minutes. Strain syrup and cool before using.